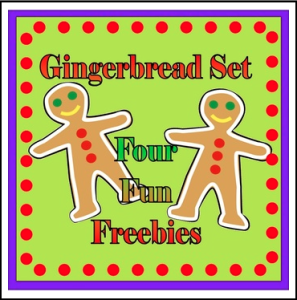 Here are four, fun, Gingerbread Freebies! You might also like these other themed sets! 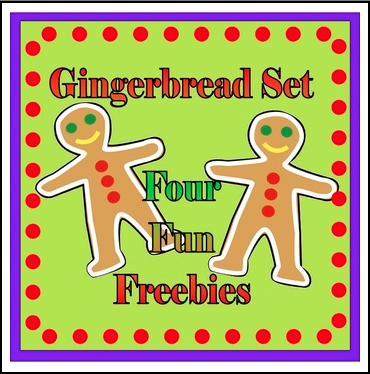 Check out this Pinterest board full of FUN FREEBIES! Be sure to visit TPT on Monday and Tuesday (12/2 & 12/3) for the Cyber Super Sale!